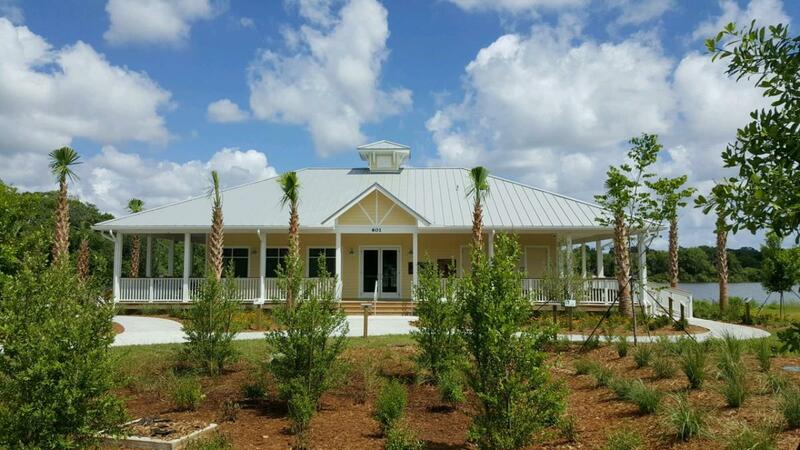 The City of Ormond Beach’s Environmental Discovery Center (EDC) provides visitors with a glimpse into the diverse ecosystems of Ormond Beach. The 2,000 square foot facility is designed to be self-guided. 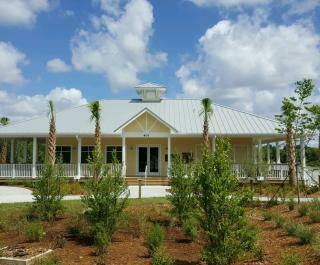 The facility features education programs, and up close encounters with nature. A unique feature to the center is the honeybee colony located inside. A vent system enables the bees to fly in and out of the building. Once they enter, the bees remain enclosed in a hive that is enclosed in glass. Located at Central Park, the area offers 75 acres of navigable waters - perfect for kayaks and canoes.